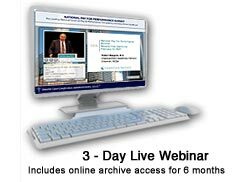 The 2011 ACO Congress conference content is now available in a variety of formats. You may purchase the Congress streaming content in the following formats: Flash Drive or online archive (6 months). You may also purchase individual presentations in an online archive (6 months) format. 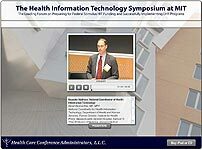 Online Archive of 2011 ACO Congress Presentations today! Flash Drive of 2011 ACO Congress Presentations today! As ACO Congress co producers, it is the pleasure of the California Association of Physician Groups (CAPG) and the Integrated Healthcare Association (IHA) to welcome attendees to our ACO Congress. 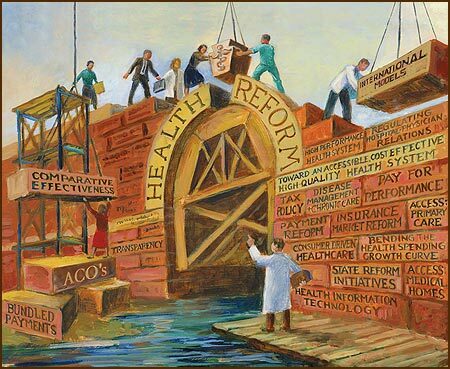 The Congress will provide an unprecedented opportunity to discuss, dissect, and identify effective ways to implement ACOs, a key component of the recently passed health care reform. Click here to subscribe to a monthly Accountable Care Update e-Newsletter, one of a family of free e-Newsletters providing a complimentary video presentation and regularly updated news and key resources on major health care issues. To view and subscribe to other e-Newsletters on patient safety, comparative effectiveness, Medicaid, and readmissions, go to www.HealthCareeNewsletters.com. Senior Vice President, Network Management, Blue Shield of California, Woodland Hills, CA Dennis Diaz, Esq. 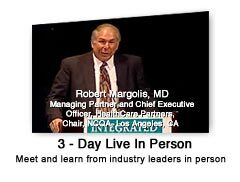 Senior Director, Medication Use Management, Premier, Inc.
Chief of Staff, UNC School of Medicine and UNC Health Care System, The University of North Carolina at Chapel Hill, Chapel Hill, NC Bruce Merlin Fried, Esq. Chief Operating Officer, Health Service System, City & County of San Francisco, San Francisco, CA Jill H. Gordon, Esq. Robert G. (Bob) Homchick, Esq. Managing Partner and Chief Executive Officer, HealthCare Partners Medical Group, Los Angeles, CA Mara B. McDermott, Esq. President and Chief Executive Officer, AltaMed Health Services, Los Angeles, CA Douglas C. Ross, Esq. Partner, Davis Wright Tremaine LLP, Seattle, WA Jeffrey R. Ruggiero, Esq.